Looking for a new job? That process can be exhausting! And overwhelming. And exciting. And exhausting again. So much has changed about the job search process in recent years: on-line job boards and resumes, computerized personality assessments, LinkedIn! 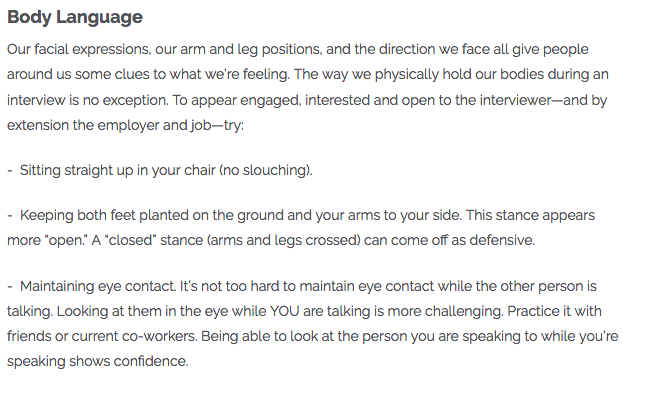 But one thing that hasn’t changed much are good face-to-face interview skills. I recently wrote an article over at Health eCareers about how to use psychological science in your job interviews. 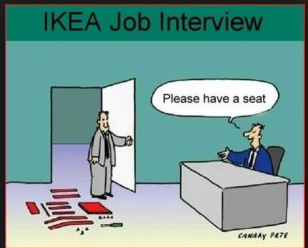 Want to read the full article with more tips about how to ace your interview? Check out the whole thing over at Health eCareers.